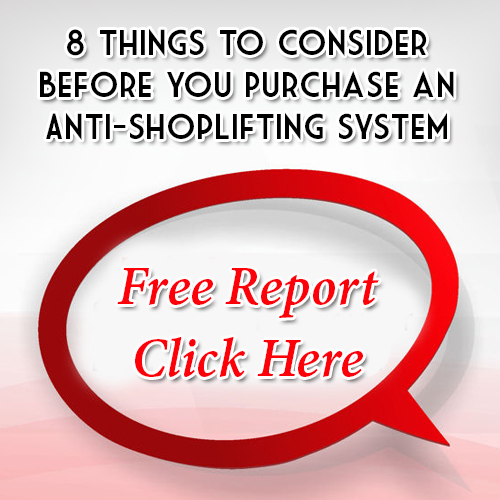 Problems with shoplifting, employee theft, white collar crime, corporate fraud and vandalism are serious problems that can put companies out of business. Dealing with these profit killers in a strategic way will systematically rid your business of bad employees and bad clientele. Winging it is a guess, wait and see game that can waste money and time. Loss Prevention Systems works under the approach that the installed technologies available today for preventing shoplifting, employee theft and other loss issues are tools in the toolbox. Obviously each tool is intended for a specific purpose, and it works for that purpose… not others.